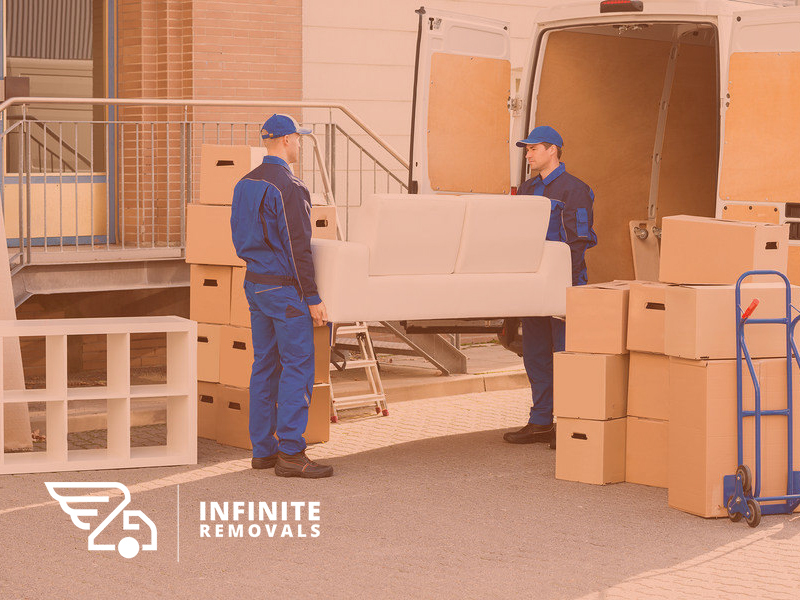 Getting the expert help of Parramatta home removals professionals can significantly ease relocation for you, from transfers to storage. This is why you have to make sure that the service that you will pay for will be worth it; the promise of convenience that your home removalists can offer should not be wasted on the wrong company. To help you streamline your search process, pose these questions to your home removalists. Are you affiliated with the AFRA? ● Equipment. Moving may entail cumbersome transfers, and your moving team should be able to handle your needs without a hitch. AFRA-member removalists are vetted to ensure they have the necessary equipment in helping their clients move. ● Vehicles. Another important advantage that an AFRA-member removalist can offer is a good fleet of vehicles for that stress-free transport of your belongings. In addition, these vehicles are primed to be safe and functional, at all times, so you do not have to worry about untoward complications. ● Staff training. These home removalists also boast of proper training for their staff, so you can look forward to dealing with courteous professionals who know how to deliver a job well done. Getting the right coverage and protection in the event of something untoward happening is also important, and you have to know about the extent of the protection that your home removalists can provide before you agree to anything. For instance, most moving companies only offer liability insurance for their employees. For your full protection, your team should be able to provide coverage for lost or damaged goods. What does your quote cover? In addition, you should know about the exact inclusions of the service fee that you’re being quoted. A complete breakdown of the price is necessary to ensure that you will not be charged for anything that you may not know about. There are moving teams, as an example, that give quotes that include most essentials such as disassembly and reassembly of furniture, while others will charge separate fees for certain services. If there’s a service that you’d like to request, ask your home removalists if they would be able to accommodate it like, say, professional packing solutions. Whatever the end number is, make sure that it contains all the services that you require. Finally, ask if your Parramatta home removalists have their own storage facility, in case you find yourself unable to move on your designated date. This will help safeguard your belongings, instead of just being stashed in a relocation van somewhere, or being otherwise compromised.